We are almost finished with school, our class party is tomorrow and our last day of school is next week. This has been an awesome year with an amazing group of kids. I am genuinely sad that this year is almost over and am really going to miss these kids. Today, I am going to share some of the things that really worked this year. 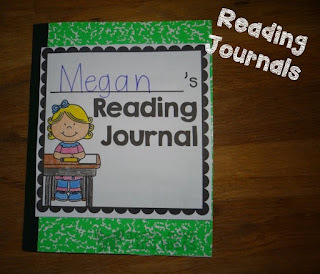 Reading Journals: Each week we had a read aloud and three days each week we had a prompt for writing that the kids answered. This was new this year and I loved it. We actually didn’t start it until January, but still from the beginning to the ending of the notebook, there was a huge amount of progression in each child’s writing. 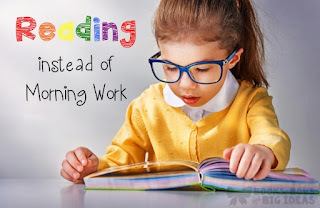 It also helped them to think creatively and abstractly, rather than just basic prompts, they get more in depth with the text and answer questions that promote higher level thinking, also the children get really good with retelling a story. 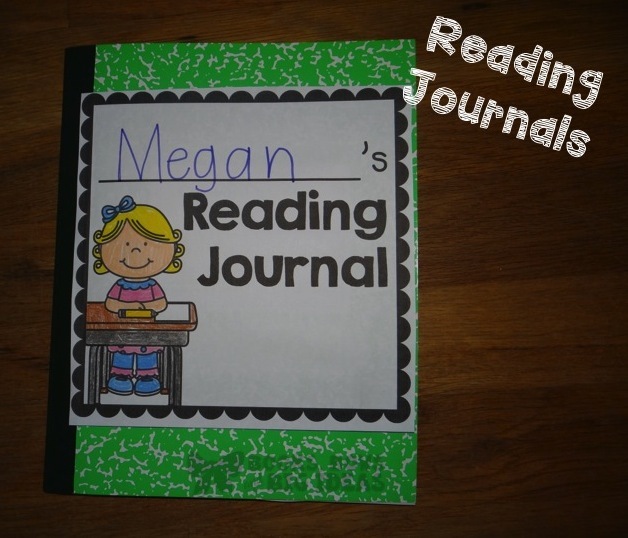 Next year, we will be starting these journals in September. 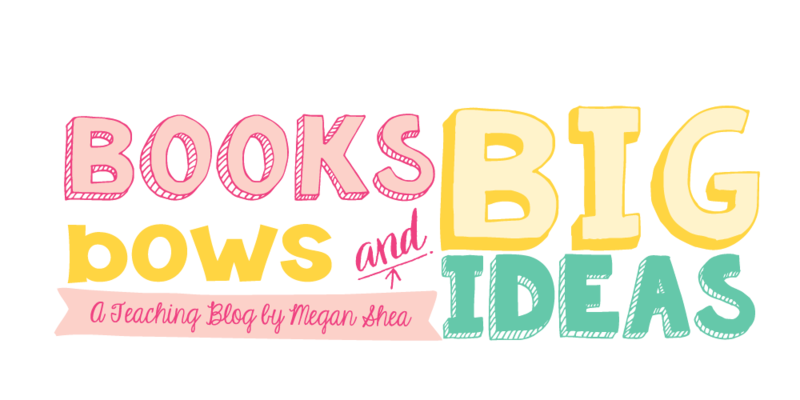 I am starting to put all of the titles, prompts and activities together as a part of my Reading In a Snap ELA program for next year. 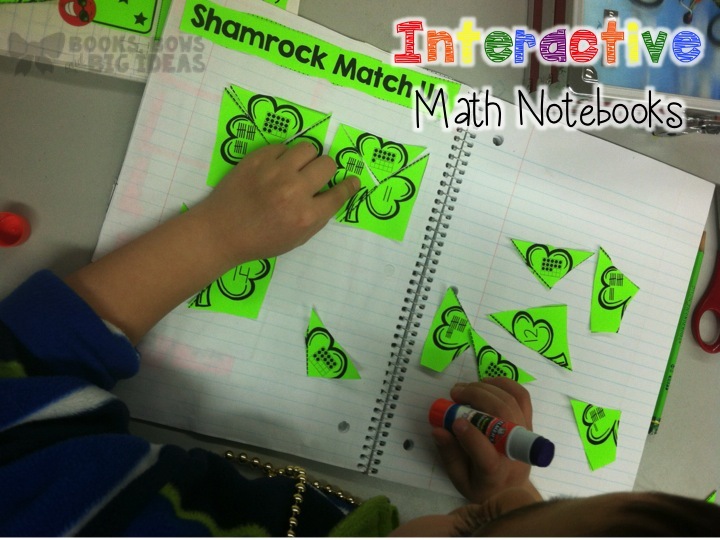 Interactive Math Notebook: This was another new thing this year. I already blogged about the notebook and how much I love it, but now that the year is over, I can say with confidence that this is my favorite new thing that I have done. The kids actually cheer when we say we are doing interactive math notebook. 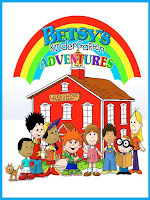 Betsy’s Kindergarten Adventures: If you teach kindergarten, definitely check this out. It is a PBS kids show about a kindergarten class. It is so basic and relatable, the kids begged to watch this everyday. During snack, this class loved to watch videos, we found the show on YouTube when we were looking for videos before our firehouse field trip, they have some themed ones that are great. The kids loved watching this show so much, we were literally in a panic when we noticed they were deleted off of YouTube. Luckily, the episodes are all available to stream on Amazon Prime. It also kept the class quiet and calm during snack time. 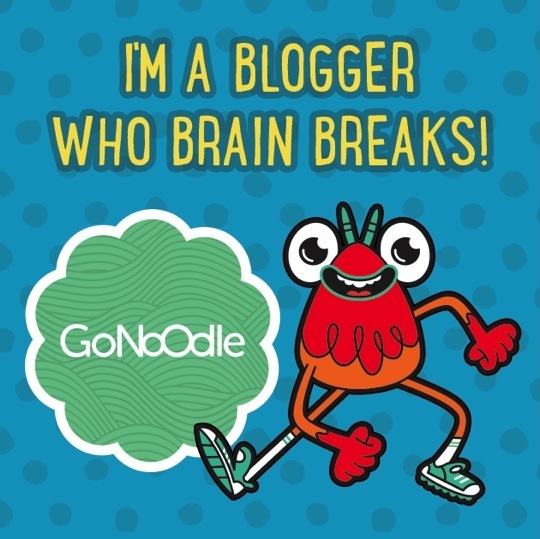 Go Noodle: If you read teacher blogs, you have definitely heard about Go Noodle. After hearing about it for a long time, I finally decided to check it out a few weeks ago. I wish I had checked it out sooner! 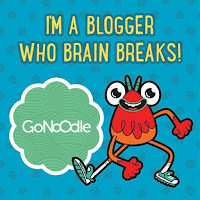 The kids LOVED it, sometimes kids need a little break from work and the songs and dances that are on Go Noodle are perfect. Not Having Morning Work: Sometimes, we did do morning work this year. Most of the time, especially towards the end of the year, we did not do morning work. Instead, the kids would come in to the classroom, take a basket of books for their table and they could read books as the other children entered and got settled in. The kids were so motivated to read, plus the ten to fifteen extra minutes of reading really added up. These kids are reading better than any other class we have ever had. Each day, we would pick one kid from each table to read to the class, they loved this and always wanted to be the one to be picked from their table. 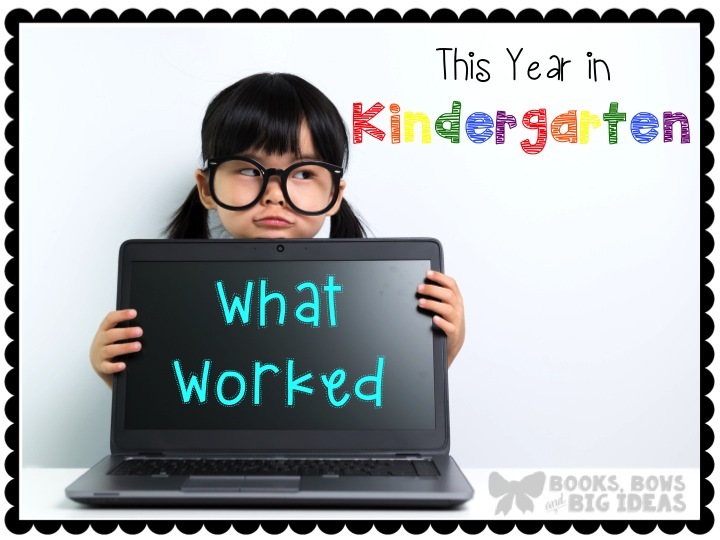 There were a lot of other things that worked this year too, but these were the new things that we just tried this year that were very successful.